Born above her father’s drugstore at Jefferson and Chouteau Avenues in south St. Louis, heroic-voiced Helen Traubel debuted with the St. Louis Symphony in 1924. To continue her training in St. Louis, she initially declined an offer from New York’s Metropolitan Opera, but moved to New York in the late 1930s. Traubel was the Met’s premier Wagnerian soprano until she left in 1953 to appear in nightclubs, on television and in movies. 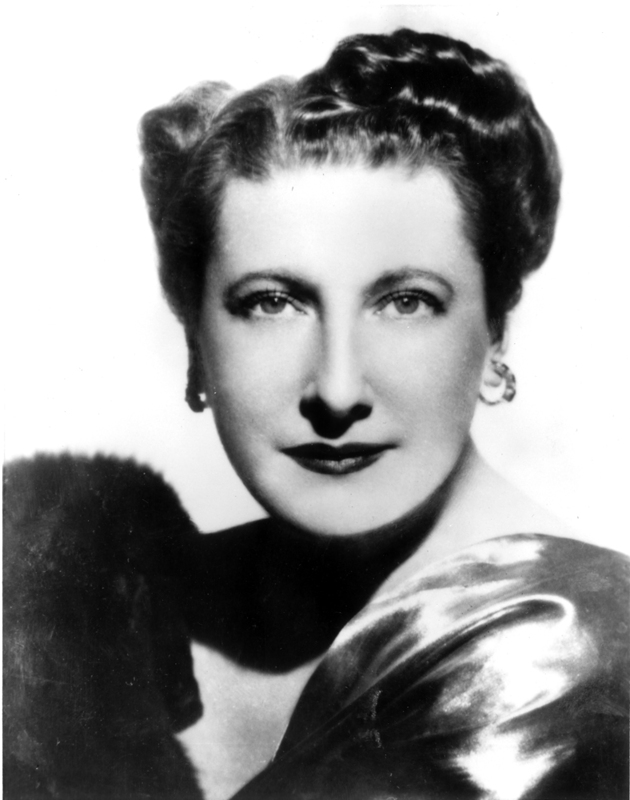 With her joyous confidence and booming laughter, Helen Traubel broke down barriers in a stratified society and proved that an American could succeed in the European-dominated opera world. Saint Louis Symphony Orchestra Visit the official site of the Saint Louis Symphony Orchestra. Charles Mackay, Managing Director, Opera Theater of St. Louis, accepted the award on behalf of Ms. Traubel.